Inderjit Singh, Minister of State for Defence Rao has informed in a written reply to Jayadev Galla in Lok Sabha recently that Global aviation major - Airbus is keen to invest in India. Airbus plans to set up manufacturing unit in India and source from India, thereby supporting the Government of India ´Make in India´ initiative. 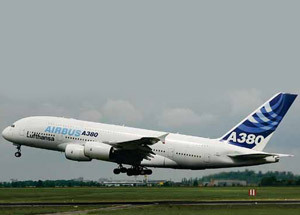 So far, no formal agreement is signed between the Government and Airbus.